When a class of delinquents meets their new teacher they are confident they will soon break him down and control the class. However, Mr. King has something else in mind and the class soon learns that the man in charge of the room is also the craziest one in it. Having a mother on drugs and a father you never knew taught Randy not to look out for anyone but himself. 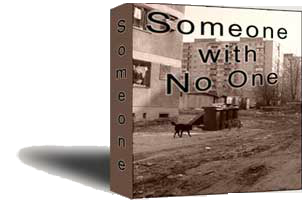 His swag and street smarts have gotten him by so far but things change when the one person he hates most in the world becomes the only person he can really trust. Shanita may not know a lot about life but she knows how much she hates her step dad, Flip. When she can’t take it anymore she runs to the only place she feels safe where she begins to realize Flip might not be the one with the problem. The only thing Jose ever got from his father is a temper and it puts him in a position where the only place he has left to turn is a gun. 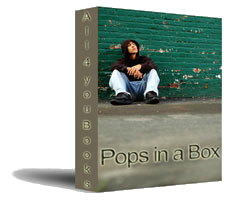 Now only a box and the father he has never known can stop him from making a mistake that could change his life forever. Life is full of lessons if you take the time to pay attention. Even if you don’t, life somehow finds a way to get its point across. Aside from learning the true meaning of consequences, Randy, Shanita and Jose find out you can’t run away from your mistakes because once you stop, they are still staring you right between the eyes. If no one is with you, are you really alone? If no one is there to love you, are you really loved? These questions just scratch the surface of what Langston feels now that his girlfriend, Shantell, has left him for someone else. 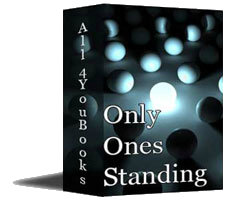 It is also the first event on a journey where Langston finds out that no matter how jacked up things may seem, we are never alone and we are always loved. Whether you are ready or not, as a boy gets older he is expected to think like a man...talk like a man…act like a man. It doesn’t matter if he is prepared or not; when the time comes, every boy must put away his toys and man up. 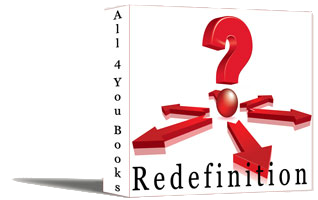 This time has arrived for the boys of Redefinition and without a man to show them the way they are left to figure it out for themselves. Knowing what you know…how do you think things turn out? Black history is more than a month for Malcolm, Jamal, and Keisha as they learn about life through the strength and wisdom of people of the past. 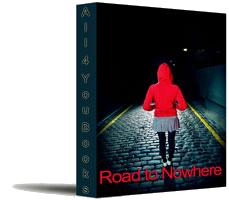 Whether dealing with violence, tolerance, or self acceptance they all realize that the travels of those before them can be used to make their road a little more smooth. Our mission is to inspire conversation, improve character development and strengthen bonds amongst families through the usage of topical, contemporary stories starring children of color. 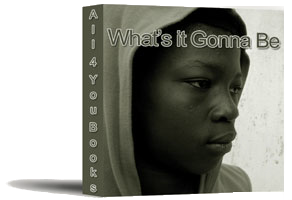 All4youbooks are created by teachers and parents to provide multicultural literature to families. All4youbooks strives to improve family relationships by using stories of adolescent, children of color as motivation for meaningful conversation. 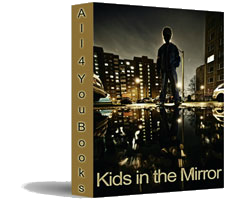 All 4 You Books is a contemporary E-Book learning series that uses real-life situations of low socioeconomic, middle school and minority students to teach character education. 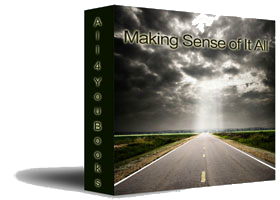 All4youbooks is a 501c3 nonprofit organization who depends on grants and donations in order to provide this website free of charge to our community.